When one part in Morondava, First, there is the thirst for discovery, then comes the envy of beaches and water sports and finally, sometimes rest and well-being. All this is possible at the Palissandre Côte Ouest & Spa. 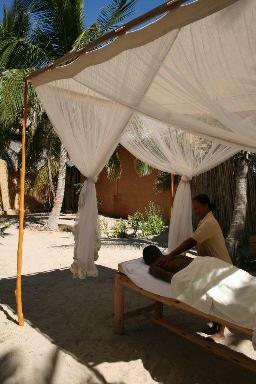 After having visited all sites in the region of Menabe whose the famous Avenue of the baobabs located about 30 minutes from the hotel, You'll want to calm for the rest of the spirit and the rest of the body massage. 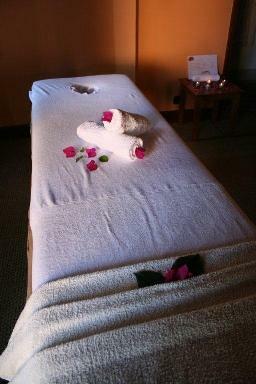 Thanks to its Spa, located within the hotel, You can ask that we reserve a massage for you upon your return table. 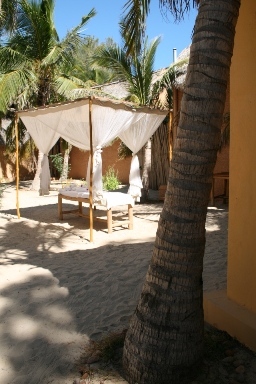 No need to queue, or even subscribe, because the Spa is open to all guests of the hotel. Various kinds of massages and therapies will be proposed and a caring and experienced staff will be there for you be pampered. For a real calming of the body, Let yourself be rocked by the sound of the waves off that seem to invite meditation and well-being. Furthermore, the Spa area was designed to give the image of tranquillity and relaxation. The cabins are equipped with necessary equipment for comprehensive care, but above all, Remember to book before a session to be immediately supported. 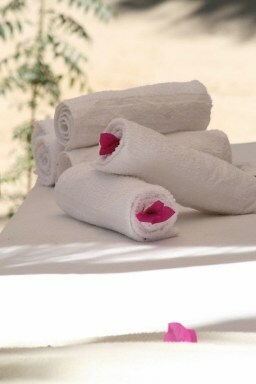 The Spa is no small bonus as the Palissandre Côte Ouest & Spa puts at your disposal to recover after a long day of sightseeing in the Sun of Morondava. After a session, you will quickly find sleep in your comfortable bungalow and will attack for a new day full of discoveries.